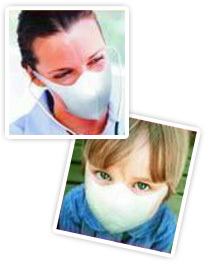 Macktrade Co., Ltd. dedicates itself to the 'personal protection equipment'(PPE) business since 2004'. With enthusiasm, Macktrade provides customers high-quality and international certified products applying for variety occasions like Chemistry, Electronics, Engineering, Food Processing, Foundry, Mining, Pharmacy, Quarantine, etc. Macktrade offers customers the Taiwan-made and ISO-manufacturer products. All the products are certified by either CE or NISHO standard. To provide customers high quality products and services is our faith and the way for perennial business as well. in running our business. We are the team who specialize in the field of PPE and worthy to be your best partner.